EN: Almost a month ago I received a lovely PR package filled with Essence/Catrice Cosmetics products for me to try out and I must admit I was super excited to test everything. 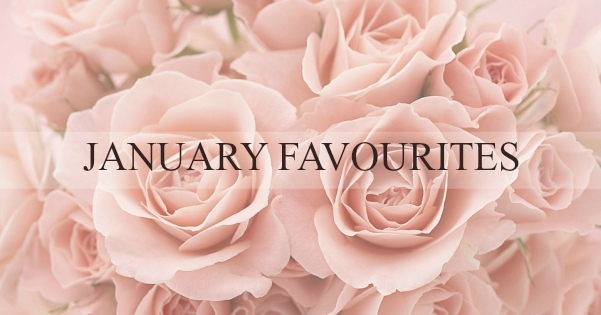 I definitely took my time with each product and have finally decided to do 3 separate blog posts this week so that I can share my full review with you. 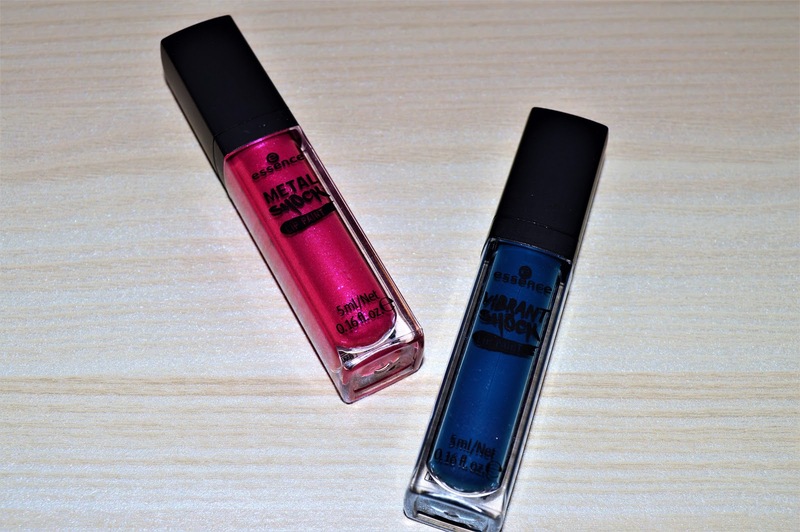 In today's post we are starting off with the gorgeous Metal Shock and Vibrant Shock lip paints. I received two lip paints in the package, one from the Metal Shock family in the shade Lilly of the Valley and the other one from the Vibrant Shock family in the shade Nightstalker. This may be a bad way to start my post, but I'll just go out and say that I have never been a fan of any foundation made by Bourjois. Throughout the years I have bought and tried all and was not ever feeling a 100% at my best while wearing them on my skin on a daily basis. 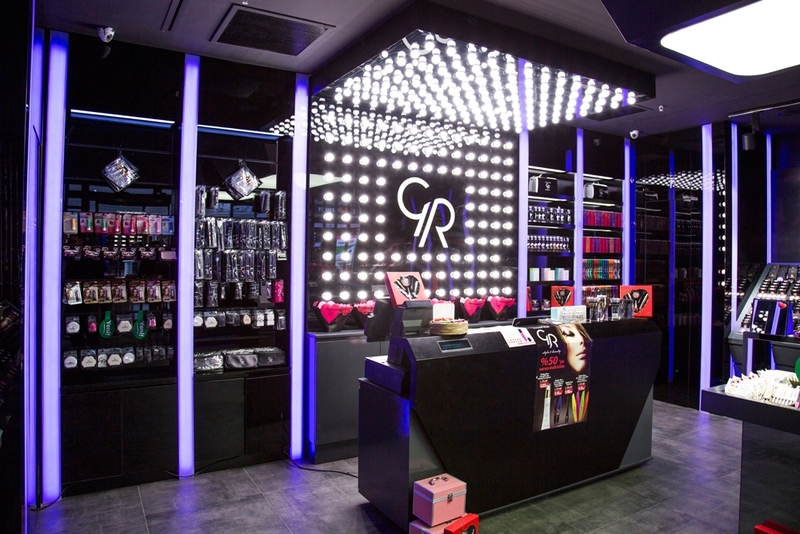 So one day something changed while I was casually strolling the makeup aisles at one of our drugstores in Skopje. 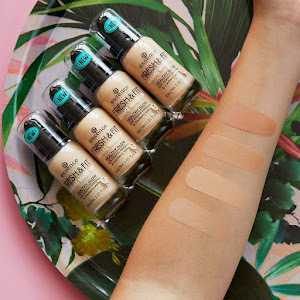 I stumbled upon the Bourjois aisle where it said with big letters that the brand has come up with a new and improved packaging and formula of the standard Bourjois Healthy Mix foundation I first tried a few years back. I honestly don't know what came over me but I just decided to swipe my card at the cashiers and risk spending my money on a product that was most likely not going to work and had a price that is a lot higher then any other foundation I use every day. Ова може да биде лош начин да се започне мојот пост, но јас само ќе бидам искрена и ќе кажам дека никогаш не сум била обожавател на било каква течна пудра направена од брендот Bourjois. Во текот на годините сум ги купила и пробала сите и никогаш не се почувствував 100% најдобаро додека ги носев на мојата кожа секојдневно. Но, еден ден нешто се промени додека случајно шетав низ една од нашите дрогерии во Скопје. Застанав сред штандот на Bourjois, каде што со големи букви пишуваше дека брендот штотуку излегол со ново и подобрено пакување и формула на стандардната верзија на течната пудра Bourjois Healthy Mix, која ја имав пробано неколку години наназад. 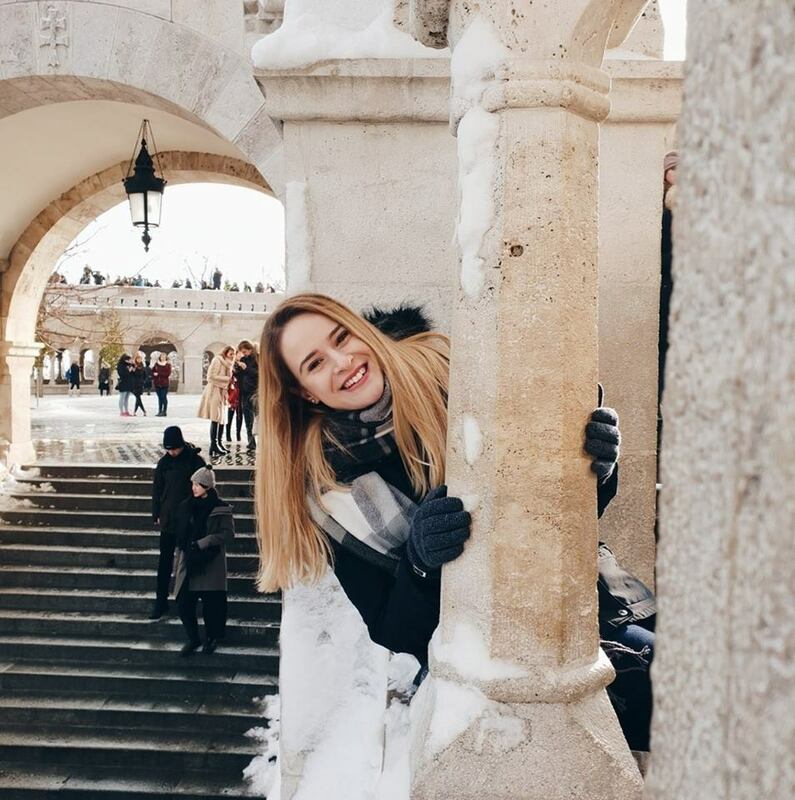 Искрено не знам што се случи, но одлучив да ја извадам мојата картичка на каса и да ризикувам да ги потрошам моите пари на производ што најверојатно нема да биде за мене и кој има цена што е многу поголема од која било друга пудра која јас ја користам на дневна основа. *This blog post will be strictly on Macedonian due to PR reasons! *Овој блог пост ќе биде само на македонски поради ПР причини! EN: Colour correcting has been a part of the makeup game for a while now, but I think that just recently a lot of us caught up with it and out of curiosity started to buy various colour correcting products from various brands that are selling them nowadays. MK: Colour correcting (во буквален превод: исправка со бои) е дел од шминкерската игра веќе некое време, но сметам дека последно многумина од нас почнавме да го следиме овој тренд и од чиста љубопитност да купуваме најразлични colour correcting производи од најразлични брендови кои ги произведуваат во денешницата. After a long wait I finally got my hands on the new spring trend edition by Essence called "Blossom Dreams". This limited collection was suppose to hit the drugstores from March to April, but unfortunately there was a bit of a mix-up and I was informed that this and also "Little Beauty Angels" collection might not be appearing on our Essence stand in the drugstores at all, but thankfully they sorted it all out and I'm so happy that finally I got to test these beautiful products. 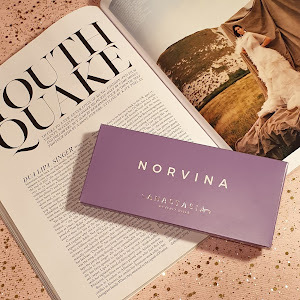 As I've said many times before, I am always searching for makeup gems amongst different brands so that I would test them out properly and present them to you on my blog. After all that's what I'm here for and I will give all the details you need in order to decide on your own if you would purchase these products or not. This is the first time I've purchased any Golden Rose products, and I have to say that the outcome was pretty surprising in the most positive way. 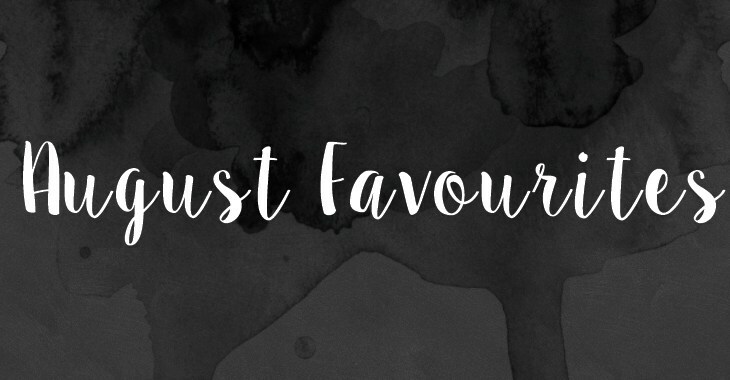 I know I've so far said many great things about the products that I have featured on my blog, but that is just simply the truth. I rarely buy makeup products that don't work for me just because I do my homework first and watch or read loads of reviews and opinions of different people online (something that you are doing at the moment), and then I make up my mind whether or not to buy a certain product. This is just a bit of investment in time on your laptop that will cost you so little compared to not knowing anything about the makeup you're buying and splurging a fortune buying stuff that just don't work for you. Recently I've been experimenting with a bunch of different foundations from different brands and putting them to the ultimate test. Во последно време си поигрував со поприлично различни течни пудри од многу различни брендови и ги ставав на врвен тест. To my amaze, I can fully state that the new Catrice HD Liquid Coverage Foundation does all of these things that I look for in a foundation, and I am a pretty hard person to fully impress, just because my skin type is really specific by itself (combo to dry skin on the T-zone, with a pretty oily nose after applying the foundation, even after setting it with a setting powder). 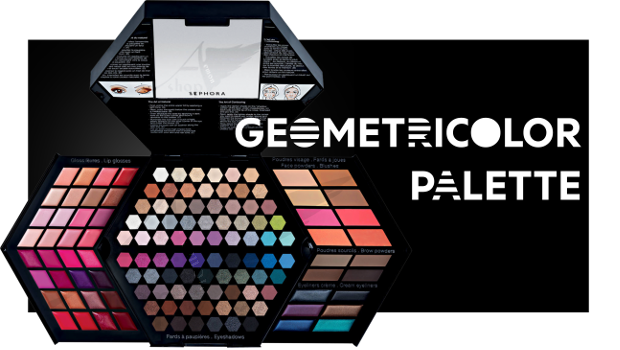 In one of my trips to Sephora in Sofia, Bulgaria, I saw this gorgeous makeup palette called the Sephora Geometricolor Palette, and I could simply not resist buying it. I know that every year the brand launches a palette of this kind, I never looked at them very much because I always found them too big and impractical, but this time I decided to give it a chance. Yesterday I went to the drugstore as I usually do nowadays and started hunting for a brand that is underrated, a brand that I never gave any chance until now. I was definitely not disappointed. 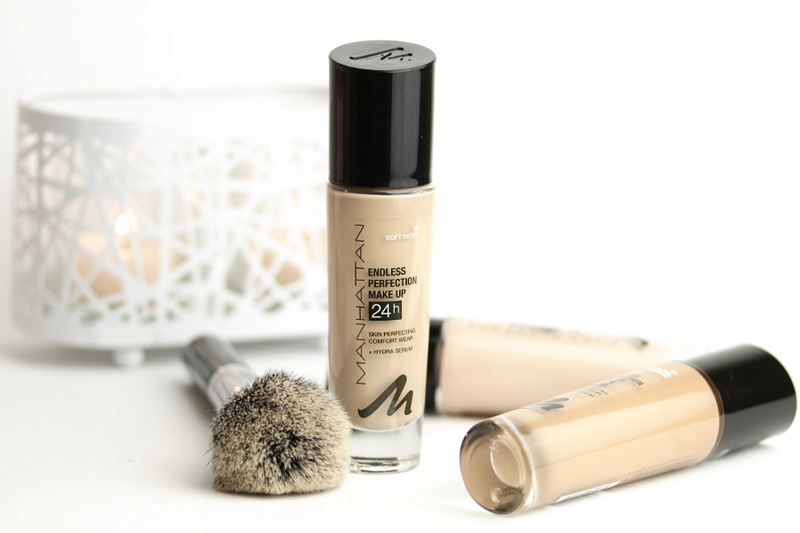 I discovered a foundation whose outer design looks exactly the same as the Rimmel Lasting Finish foundation, and it even has a similar name called the Endless Perfection 24h foundation. 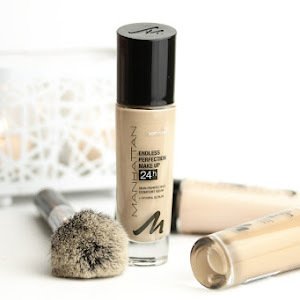 The brand that created this exact duplicate of the Rimmel foundation is called Manhattan Cosmetics, and this is not the first time they replicated Rimmel's products. 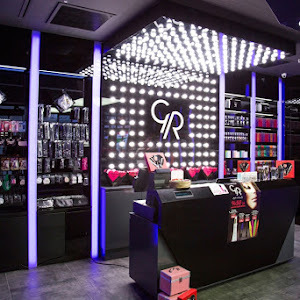 I think that this is a German brand that is very popular in the drugstores around Europe and people seem to rave about their product line just as much as I rave about Rimmel's line. The MAN, the LEGEND, the ONE AND ONLY ROGER FEDERER. There's no one quite as extraordinary as this man. 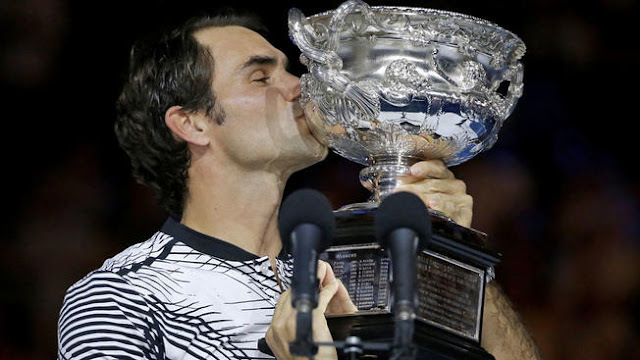 Just hours ago he became the first man ever to hold 18 Grand Slam titles and to win one at the age of 35, right at the time when we all thought that all hope was lost for this man, and that he may in fact wish it so badly, but could never stand a chance to win another major title in tennis.